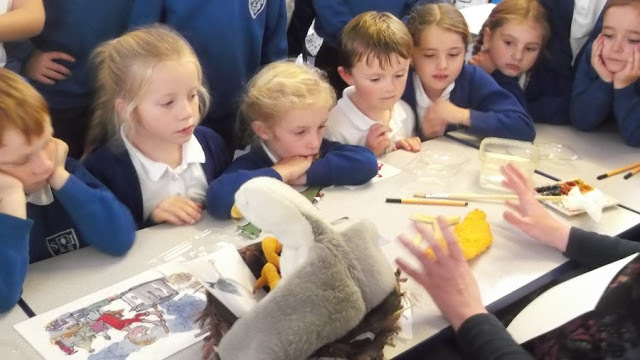 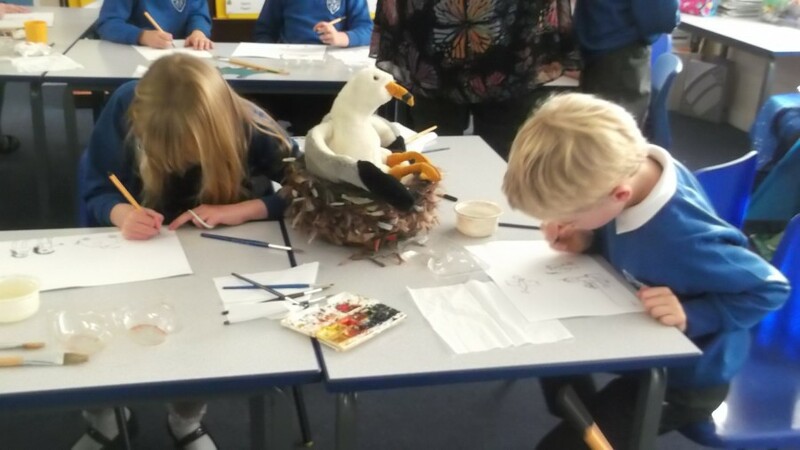 I’ve spent the past month delivering The Big Draw sessions in local schools in Scarborough in conjunction with Scarborough Museums Trust. 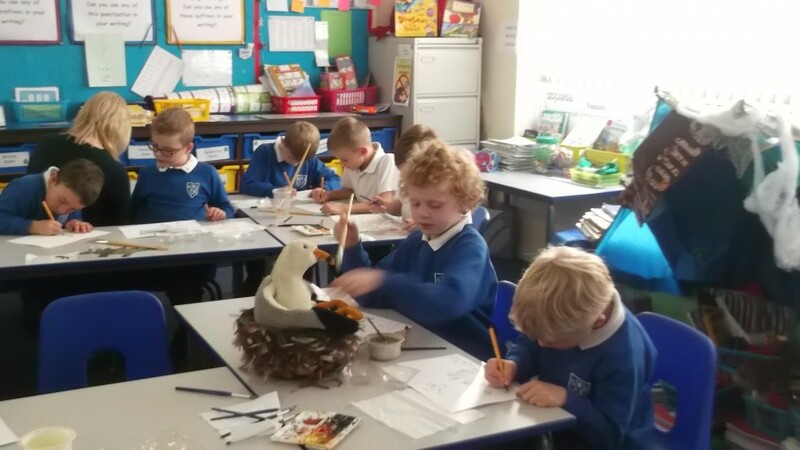 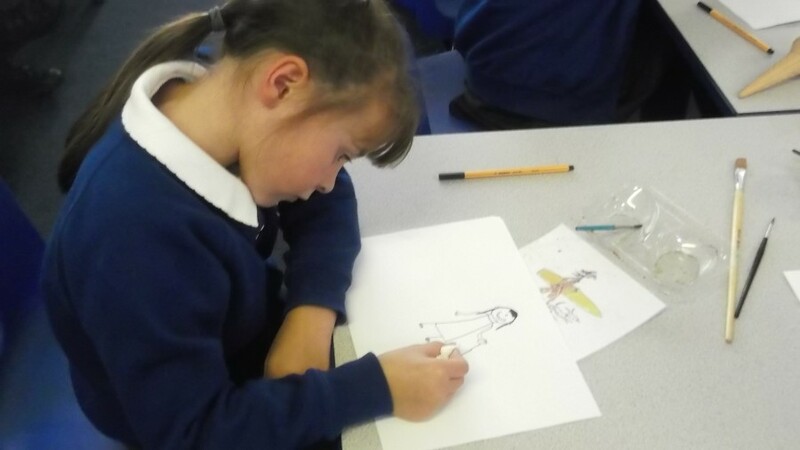 I’ve been too busy to take any photos but these lovely images have been posted on Seamer and Irton Primary Schools website. 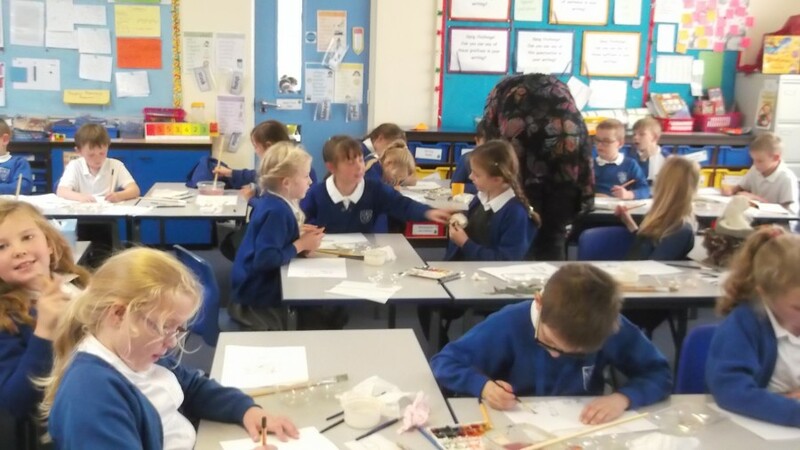 What a lovely school of children! 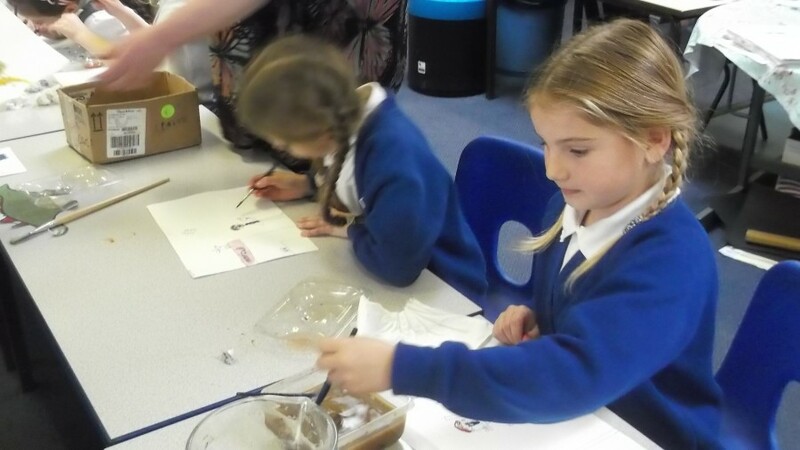 I’ve also enjoyed running sessions in Braeburn, St. Martins, Hartford Vale, Newby & Scalby and Hinderwell.